SAY ‘heli-skiing’ to most skiers and you’ll get a couple of reactions: ‘I can’t afford it’ and ‘don’t you need to travel to Canada for that?’ And yet here I am atop the 3,066m Mont Miravidi on the Franco-Italian border. The helicopter — yes — that dropped us off is disappearing into the distance. And I didn’t need a second mortgage to get here. I’m with my friend Dave and our guide, local skier Dorian Arp, who is, it seems, a bit of a legend. 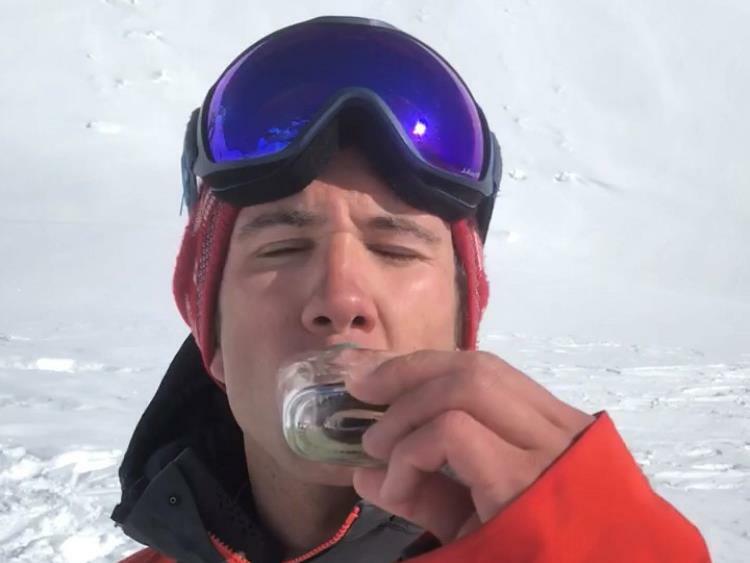 He passes round a bottle of home-brewed génépi, a rather fierce local herbal liqueur, pointing out Les Arcs, Tignes, Val d’Isère and La Plagne in the distance as we swig. It isn’t the most challenging terrain in the world but the two feet of snow and solitude amid the wilderness — we’re probably the only people in a 20-mile radius — make it unforgettable. An hour later, we’re back in La Rosière, shaking with adrenaline and reliving every turn. Time for more génépi, according to the mercurial Arp, who cements his hero status by pulling out a baguette, some saucisson and a particularly stinky Beaufort cheese from his rucksack, and serving up an impromptu lunch on his upturned ski. It really is — and getting here was only a three-hour transfer from Geneva. It adds weight to a theory I’ve formulated since I arrived in town: La Rosière is having A Moment. ‘La Roz’, as nobody seems to call it, has always occupied a peculiar place in the Alpine firmament. For many Brits, it’s ‘that resort you drive past on the way up the valley to Tignes or Val d’Isère’. 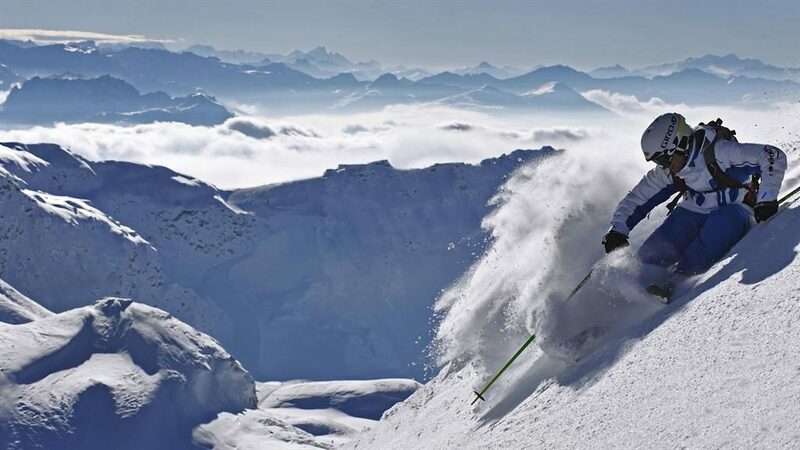 That resort’s trump card, however, has always been its links with La Thuile, just over the border in Italy. Together the two regions form the huge San Bernardo ski area: 100 miles of pistes serviced by 40 lifts across two countries. With croissants for breakfast and pizza for lunch, it remains a great day out — but serious skiers look sniffily at La Rosière. Too flat, with not enough ‘serious’ or challenging terrain. But are things about to change? The opening of the new Mont-Valaisan area last month suggests they may be. 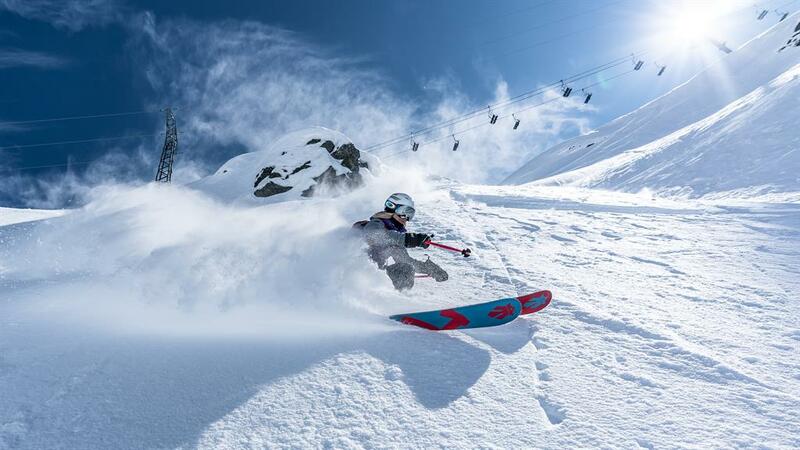 They’ve spent £13.5million on Mont-Valaisan, which will be serviced by two new chairlifts depositing skiers at a new area high of 2,800 metres. From there they’ll access five new red runs and a brand new ‘freeride’ area, putting paid to that ‘too flat’ jibe for good. The opening of the four-star Hyatt Centric, our home during our stay, is another clue. It’s a modern take on traditional Savoyard chic, with a glitzy spa, a bar serving local craft ales and, in H4O, the best restaurant in town. 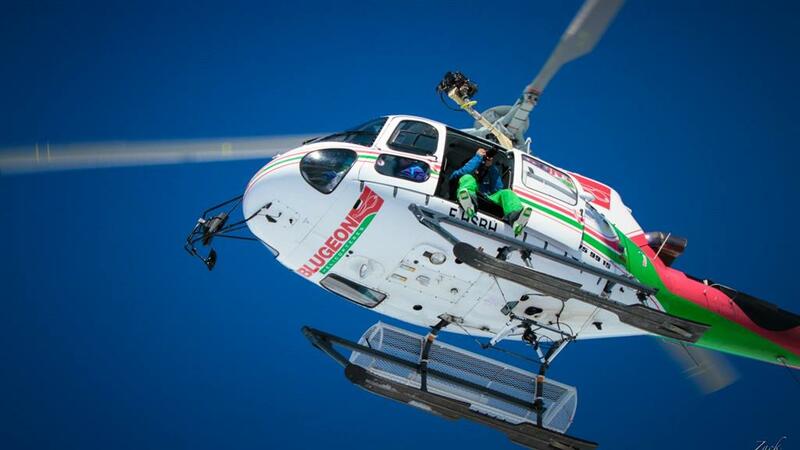 Then there’s the heli-boarding. This has always been a La Rosière USP, even if it was previously the preserve of smaller, specialist operators. The difference now is that booking directly through the Hyatt Centric makes it easier and more affordable. Throw in the inaugural visit of the Tour de France last July and you have a town on the up. That’s certainly the impression we get the next morning, when we join 14 others for First Tracks VIP (€40 per person, book through La Rosière ski lift ticket office, larosiere.net/en/first-track-vip). 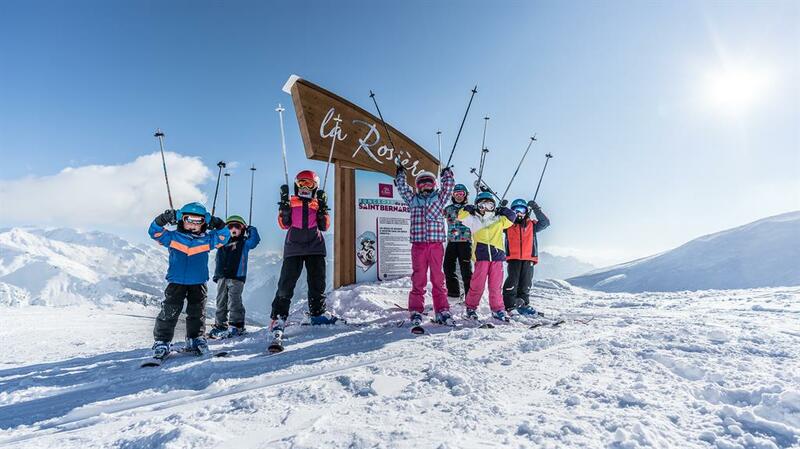 Each Tuesday, before the lifts open to the public, guests can sign up to join instructors and resort ambassadors on a tour of La Rosière’s pistes. A post-ski breakfast at L’Antigel (lantigel.com) is part of the deal. It’s timed so you’re at the top as the sun rises, making for an exhilarating start to the day — a nice counterpoint to our heli trip and the perfect end to a preconception-busting few days. La Roz? It could catch on, you know.